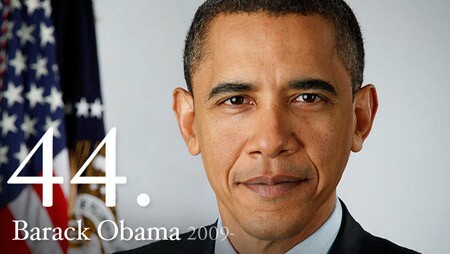 Obama is running for his second term in the Democratic Party. Obama has a long term economic plan to invest in education, small businesses, clean energy, infrastructure, and tax cuts for companies that bring jobs back to the U.S. His wifes name is Michelle. There are many big issues in our country, but two main ones that really stick out are the economy and health care. Obama will eliminate tax breaks for companies that have jobs overseas and instead provide new opportunities for companies that create jobs in America. This will help the economy grow by keep their growth located in the U.S.
Obama believes that Obama care is the best way to go. It stops insurance companies from cancelling people’s coverage, and provides access to recommended care without other pays or deductibles. I think that Barrack Obama will not win this election because of his complex plan that seems to be confusing all of the citizens of the United States. 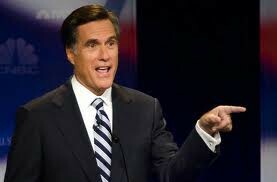 Mitt Romney is running against Obama for the Republican Party. Romney is announcing to our nation his five point plan. This involves increasing domestic energy, fixing public education, cutting the deficit, celebrating success, repealing Obama care, and cutting excess government regulation. There are many big issues in our country, but two main ones that really stick out are the economy and health care. Romney’s plan is to reduce taxes and cut spending. He believes by doing this people will afford to hire more workers. This will give the economy a boost by having less unemployment. Mitt Romney’s plan for health care is to get rid of Obama care because he does not believe it is helping our nation and to put in health care that limits federal standards on private insurance and medical coverage. I think that Mitt Romney will win the election because of his well thought out process of the five point plan. This gives him a big boost on Obama.